Yes, I want to receive the Ingredients by Saputo newsletter. 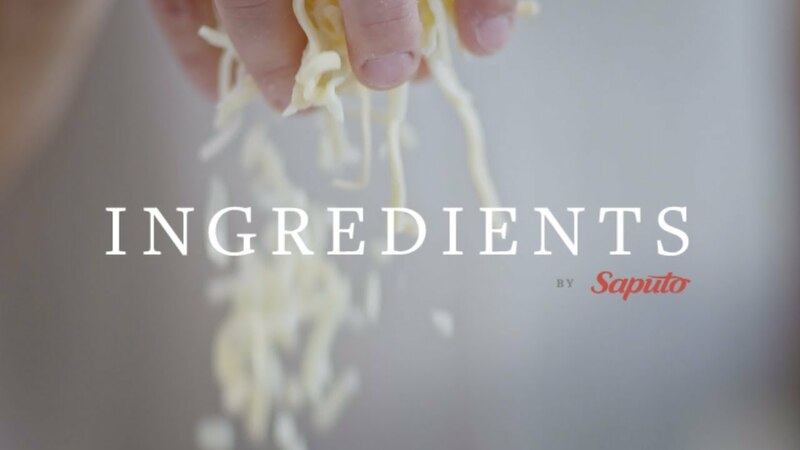 Sign up for the Ingredients by Saputo newsletter! With every season, Ingredients by Saputo offers up original ideas and recipes that are full of flavour and made with fresh ingredients. Get original recipes made with fresh, seasonal ingredients. We have tons of useful hosting and cooking tips to share. Discover or rediscover our products with our special offers.